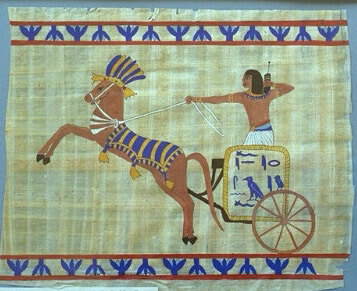 All these paintings are done completely by hand on authentic Egyptian papyrus with gouache (a kind of watercolor) and ink. 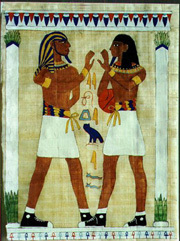 They are based on actual tomb paintings , papyri and reliefs. 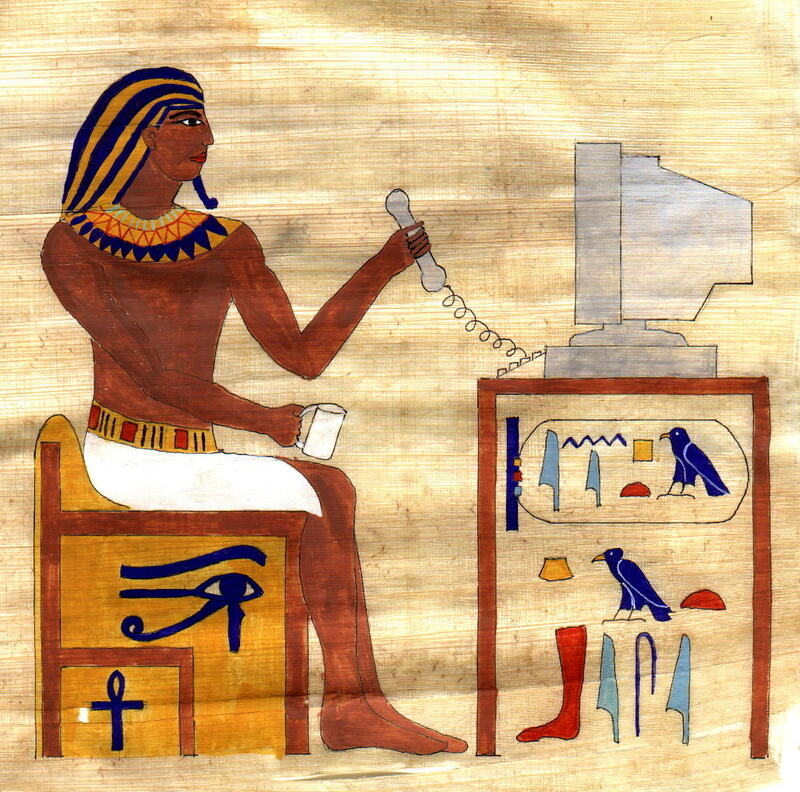 I look at the images and more often than not I am struck by a similarity between the poses of the ancient originals and things we would do today. this similarity has been my inspiration. the paintings are framed and come with a "museum description"
Upper left: the B-ball Papyrus, right: King Tut with cell phone (?) and above: In-Ept-Tah. 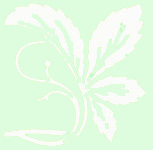 Please Email Us for prices and information on available paintings.